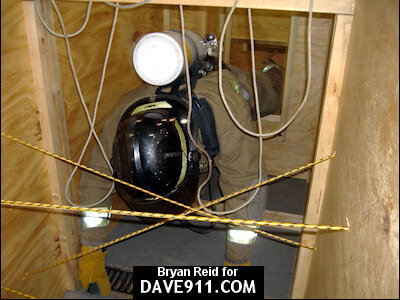 Infernal Dalmatian Emergency Training Alternatives started out as a desire to offer departments the chance to have quality training brought on site to their department. So many departments don't have the benefit of a dedicated training ground and they wanted to try to bring the training ground to them as much as possible. IDETA classes are written in time frames which allow volunteer departments to utilize the shorter classes on their drill nights or the longer ones on a Saturday. Of course, they can bring the classes out during the weekdays or evenings for career or combination departments, to suit their needs. Several of their classes have already been approved by the Standards and Training Commission in Georgia and endorsement from the National Fire Academy is pending on them. While the IDETA's original vision was to provide training for departments, they realized that no matter the size of a department, we all have obstacles to overcome in our pursuit of bettering ourselves. Therefore, they also offer other services; consulting on such things as writing specifications for apparatus, grant writing and video production. 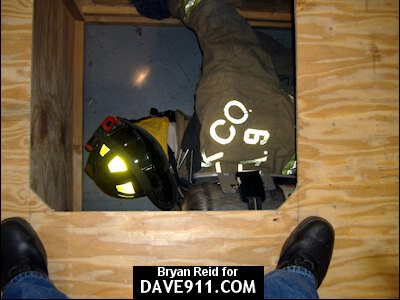 They can help departments obtain bunker gear in several ways. They can purchase new gear through Infernal Dalmatian. 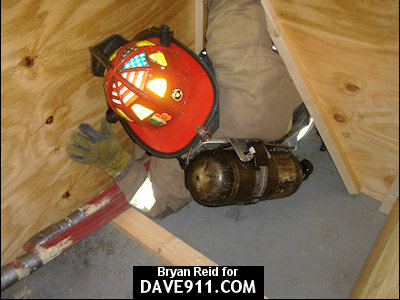 They can purchase refurbished gear through Infernal Dalmatian and they can even assist them in obtaining free, high quality, used bunker gear according to the department's resources. They will also be offering a few unique Firefighter safety/survival products on their website. During the week of December 6th -12th, IDETA will be offering classes at a discounted rate. If any departments in Central or North Alabama would like for them to come out for a drill night or afternoon with their maze, other classes, or just to talk about how they can help out, they would love to hear from you. 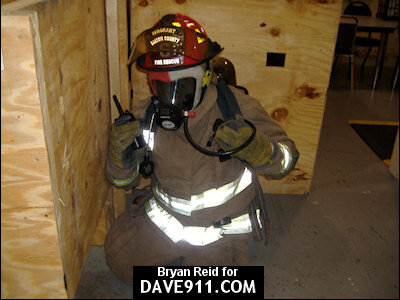 Lieutenant Bryan Reid, who founded IDETA, began his fire service career as a volunteer in 1982. In 1985, after completing Paramedic training, he served 7 years with two combination departments before being hired in 1991 by a large metropolitan department which serves a county northwest of Atlanta, Georgia . During his career, he has served as a Firefighter/Paramedic, Engineer, Company Officer and Training Lieutenant.